Tuning specialists for Ford models. Purveyors of High Quality Tuning packages. dreamscience was formed in 1999 to provide research in the field of flat screen displays. 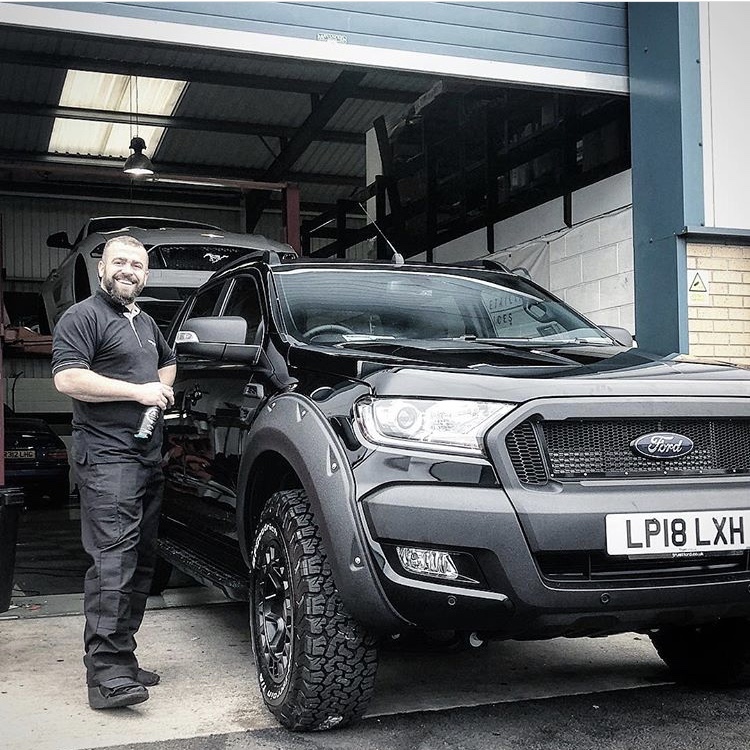 Since then we have evolved to fill different needs in the market to include laboratory equipment solutions, vehicle dynamometer diagnostics and automotive tuning products. Well established modern ford tuning company. 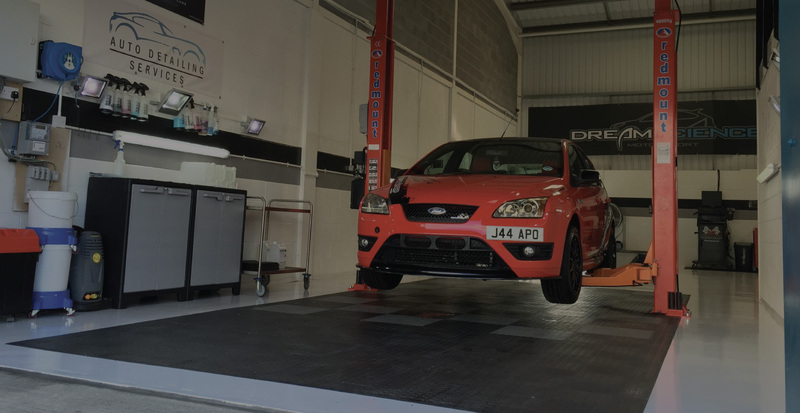 With a wide variety of tuning solutions for the Focus RS 1/2, ST225, ST150, ST250. 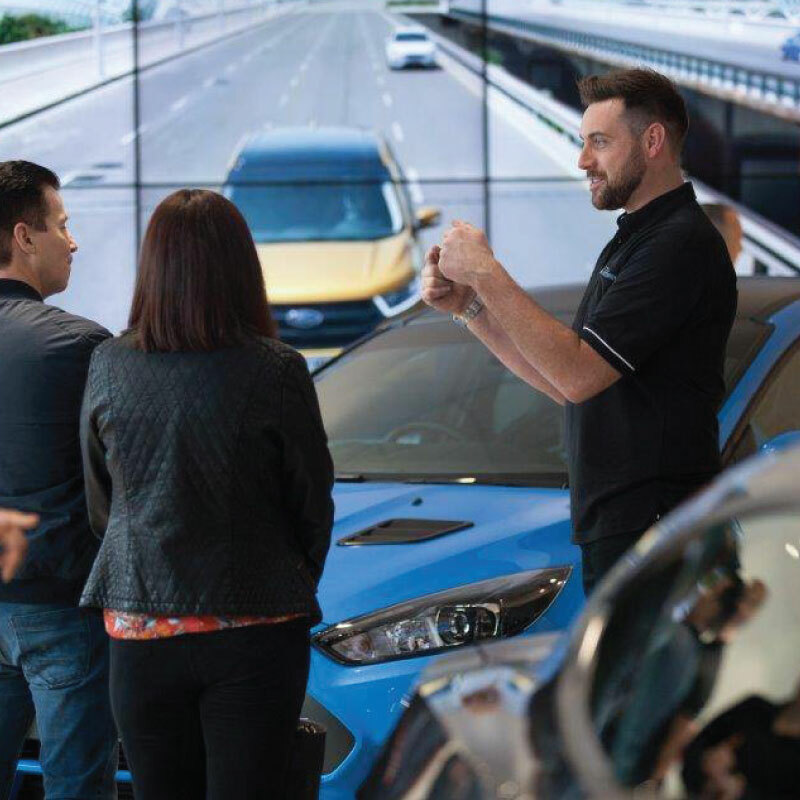 We also offer specialist ford diagnostics and servicing for all ford models. Carl has been with us since the birth of Dreamscience Automotive and knows the company Inside and Out. Carl has worked on most aspects within Dreamscience to help keep the business moving forwards and to maintain a high level of quality throughout. Carls Specialist areas are Mechanical Development, Marketing, Workshop management and Event organisation.